08492 Features: -Over 50 numbers to count, add, and subtract. 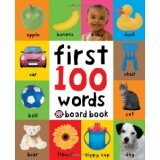 -Encourages playtime with an emphasis on learning. -Sturdy, eco-friendly tote bag is PVC-free. 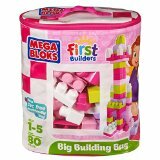 -Compatible with all First Builders sets for continuing fun. Gender: -Boy/Girl. 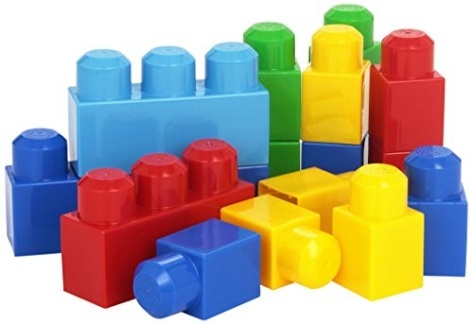 Category: -Early Development Toys. Minimum Age Requirement: -5 Years And Up. 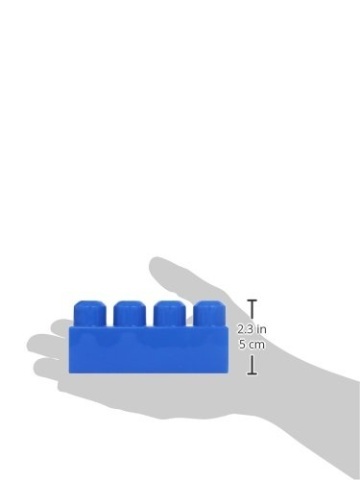 Dimensions: Overall Height - Top to Bottom: -10 Inches. Overall Width - Side to Side: -4 Inches. Overall Depth - Front to Back: -8 Inches. Overall Product Weight: -1.18 Pounds. What's 1+1? Propel your little learner's math skills with Build 'n Learn 1-2-3 Count! 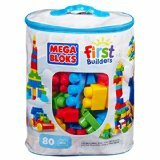 First Builders from Mega Bloks. These big, colorful blocks are the perfect tools to teach your child basic counting skills. As your little one develops, introduce the addition and subtraction blocks for more advanced learning. Educational playtime makes learning fun and prepares your child for kindergarten. Build, play, and learn with over 50 numbers to count and stack. When playtime is over, store the set in our PVC-free tote bag. Ideal for ages one to five.